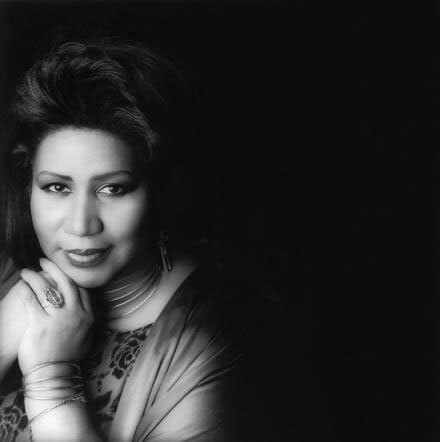 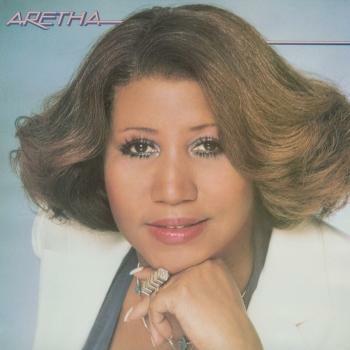 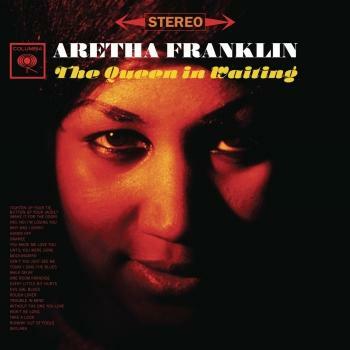 A hip little live date from Aretha Franklin – one that's got a very jazzy feel, and some great small combo backings! 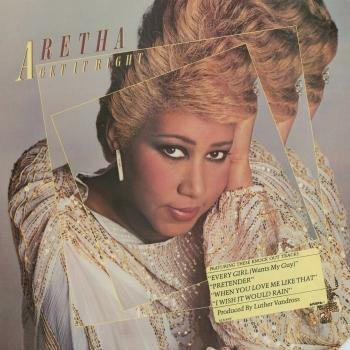 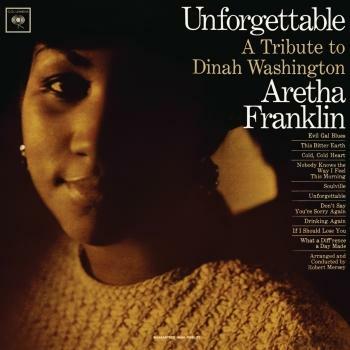 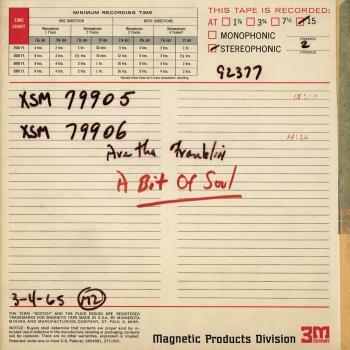 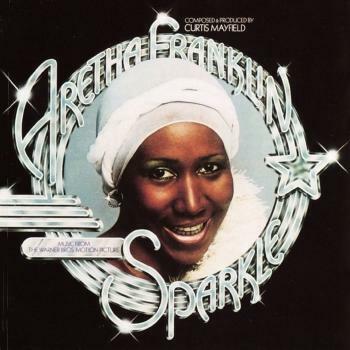 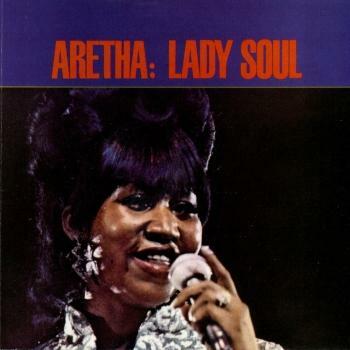 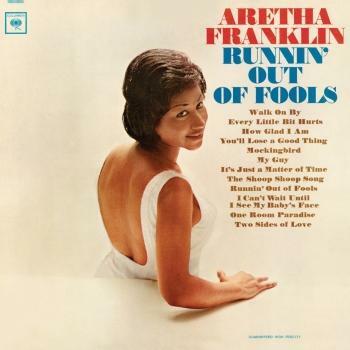 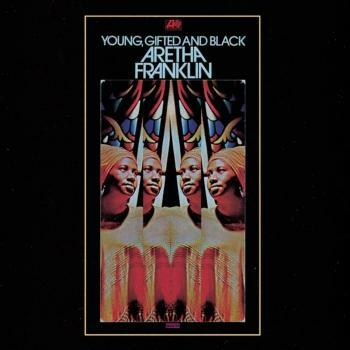 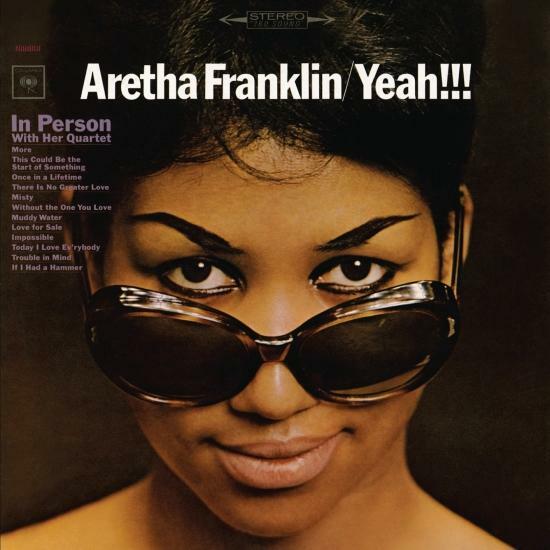 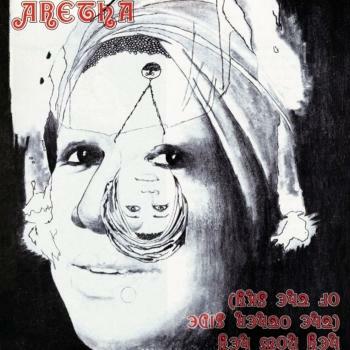 The album's almost a distillation of the jazzy styles on Aretha's first albums for Columbia – taken into even leaner territory here, in ways that really set Franklin loose on vocals – making for some of her most forceful moments on record at the time. 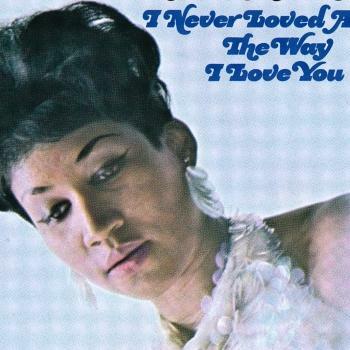 The quartet features pianist Teddy Harris, who steps back on a few tunes to let Franklin take over the piano – and titles include "Once In A Lifetime", "Love For Sale", "Impossible", "Today I Love Everybody", and "Without The One You Love".